The Portland Trail Blazers point guard Damian Lillard has been named 2013 Rookie of the Year and has been taking off since then. Damian Lillard makes his SportsPicks Series debut in NBA 30. 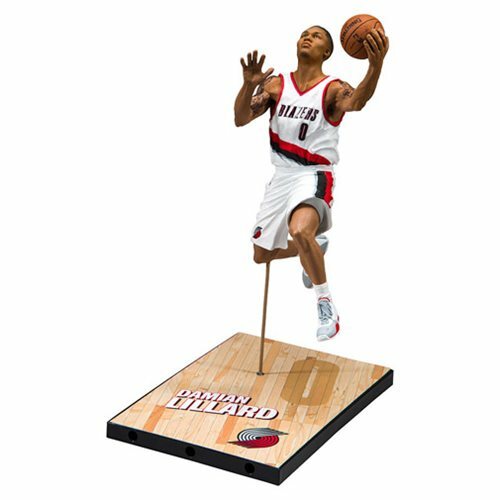 The standard version features Damian Lillard in his Portland Trail Blazers uniform. The figure stands 7-inches tall, features several points of articulation, and comes packaged in a blister card. Ages 13 and up.